KY-52, Garrard and Garrard/Madison Counties – This project involves 2 segments of the overall improvement of the KY-52 corridor for a total of 10.15 miles. KY-11, Fleming County – This 8-mile project consisted of the survey, Phase I, and Phase II design for the reconstruction/relocation of KY-11 from the Flemingsburg Bypass south to a previously improved section of the route near Concord. 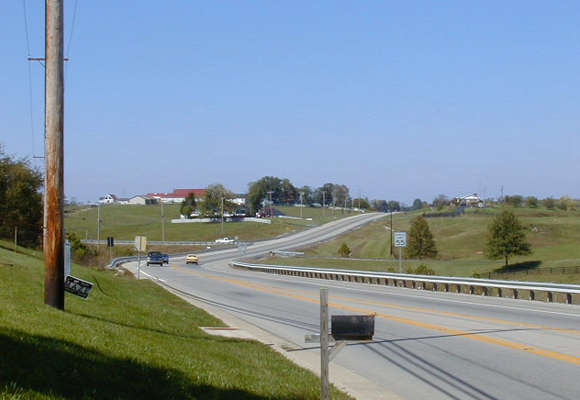 US-460, Montgomery County – This project consisted of the survey, preliminary design, and final design of 1.52 miles of new 2-lane rural arterial highway and 1.31 miles of new 3-lane urban arterial highway.